Easter Ideas from The Spicy Olive on Fox 19! 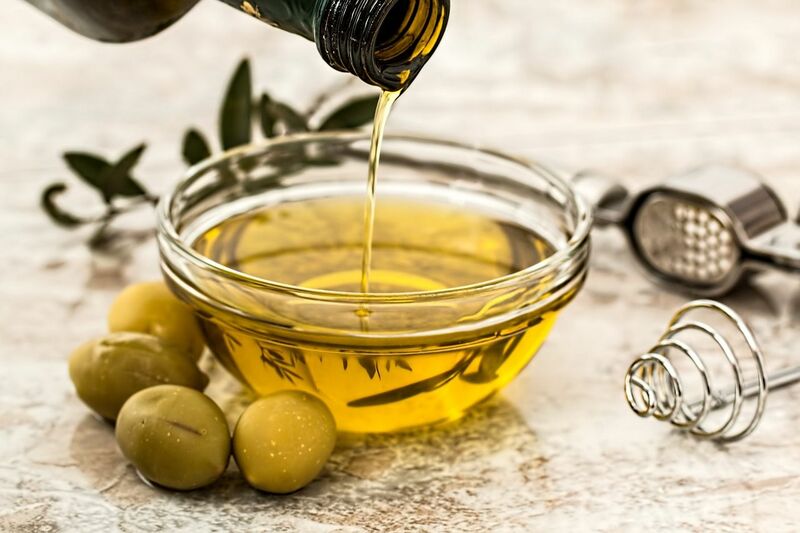 Melanie Cedargren, owner of The Spicy Olive, appeared on the Fox 19 Morning Show this week and prepared 2 great recipes for the upcoming Easter holiday. Our Bacon Balsamic Deviled Eggs are a delicious twist on Deviled Eggs but once you try them, you will never make deviled eggs any other way! Our Lemon Blueberry Bundt Cake is perfect for Easter Brunch or Dessert. We used our Lemon olive oil to add flavor and a succulent texture. 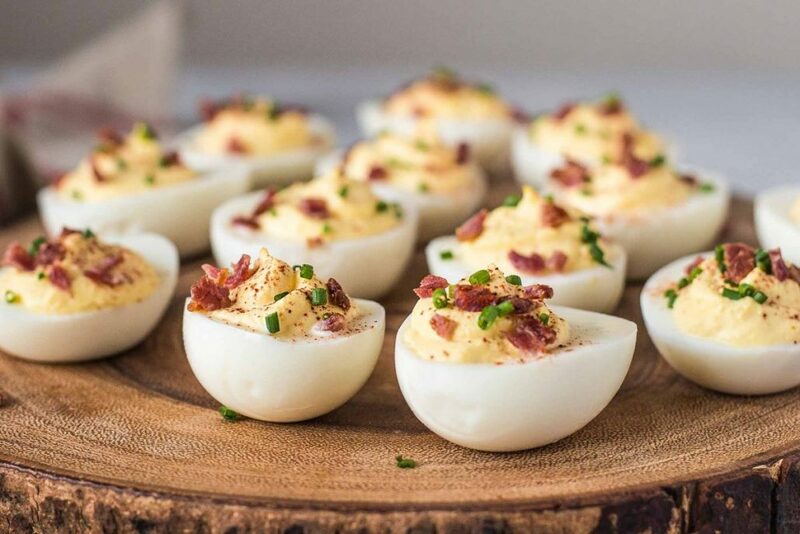 https://www.thespicyolive.com/wp-content/uploads/sites/69/2018/03/2016-12-13-Deviled-Eggs-4.jpg 800 1200 spicyolive https://www.thespicyolive.com/wp-content/uploads/sites/69/2017/03/the-spicy-olive-logo-sm-1-e1490104698638.png spicyolive2019-03-29 15:52:332019-03-29 15:52:33Easter Ideas from The Spicy Olive on Fox 19! Great Snack Ideas For NCAA Tournament from Spicy Olive Two Spicy Olive Oils Win Gold Medals! Join our mailing list to receive the latest news and updates from The Spicy Olive.